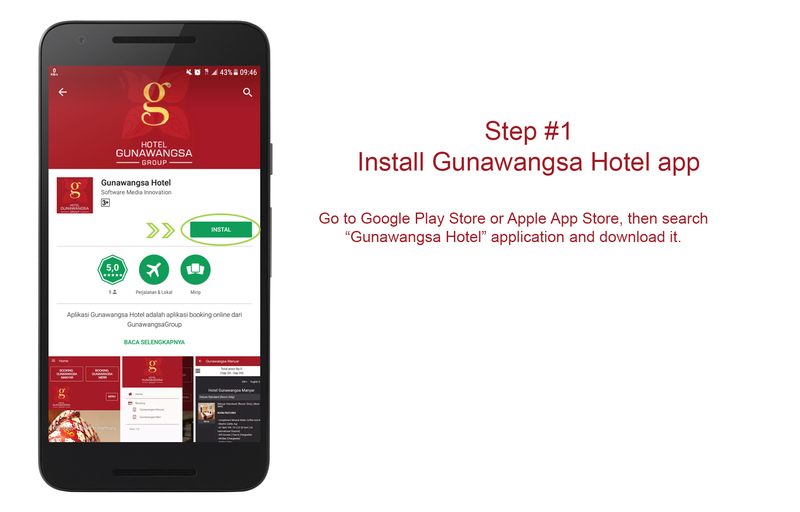 Gunawangsa Hotel Surabaya, equipped with 124 hotel rooms, adults and children's swimming pool, meeting room, in room spa, coffee shop, lounge bar, free wifi, free welcome drink, for the convenience of every guest of Gunawangsa Hotel, besides hotel discounts and exciting promo. 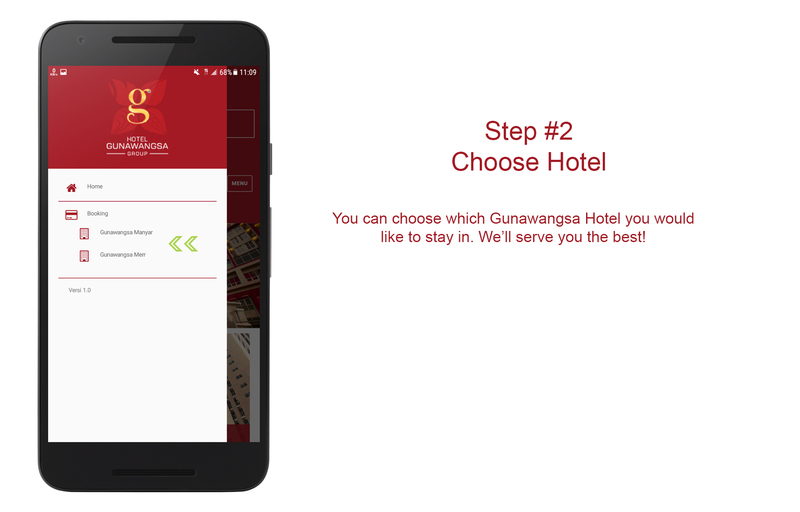 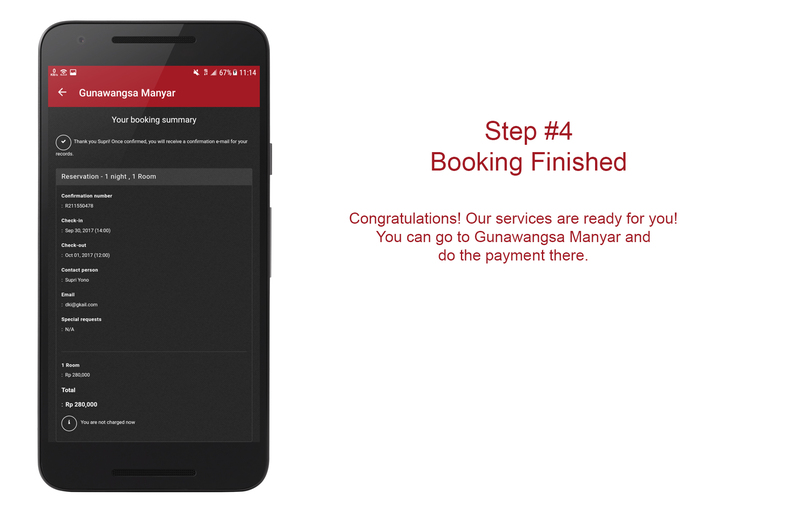 The area is located in Manyar, Gunawangsa Hotel is an ideal place to discover Surabaya. 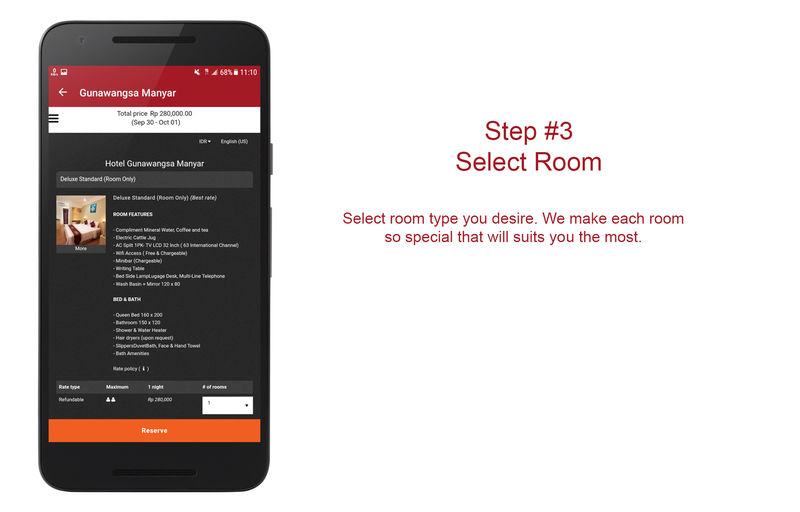 The hotel is close to the center of the World class Shooping Galaxy Mall and provides access to the town facilities.